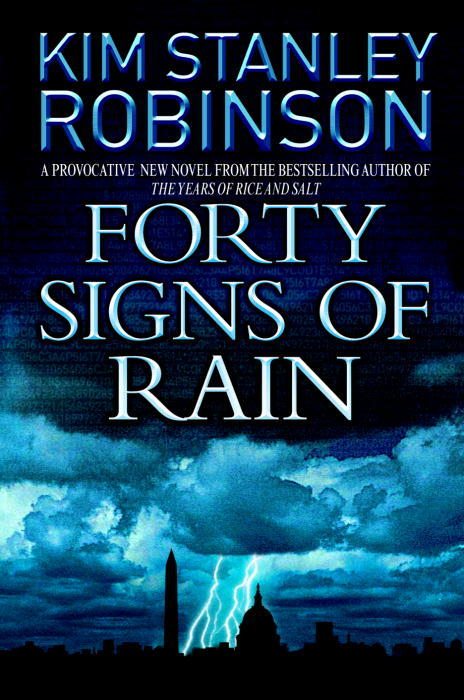 The bestselling author of the classic Mars trilogy and The Years of Rice and Salt presents a riveting new trilogy of cutting-edge science, international politics, and the real-life ramifications of global warming as they are played out in our nation's capital—and in the daily lives of those at the center of the action. Hauntingly yet humorously realistic, here is a novel of the near future that is inspired by scientific facts already making headlines. It's a muggy summer in Washington, D.C., as Senate environmental staffer Charlie Quibler and his scientist wife, Anna, work to call attention to the growing crisis of global warming. But as these everyday heroes fight to align the awesome forces of nature with the extraordinary march of technology, fate puts an unusual twist on their efforts—one that will place them at the heart of an unavoidable storm.